We think it's important for Abel Tasman Charters to be as sustainable as possible. We're privileged to work and play in New Zealand's Abel Tasman National Park and we are committed to the principles of conservation and environmental care that will allow future generations the same joy. 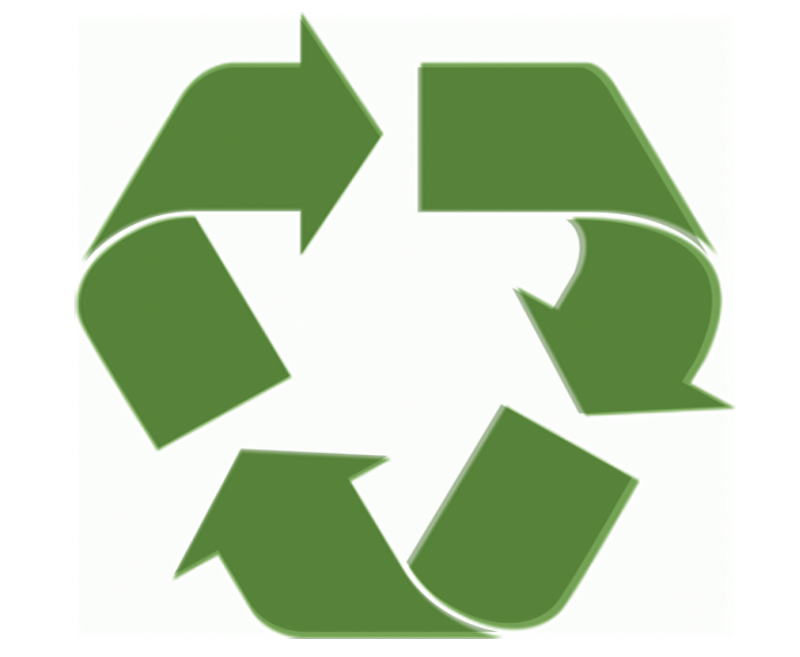 We use environmentally friendly products & buy consumables in bulk to reduce packaging. Using refillable dispensers where appropriate e.g. soaps, sunscreen. We minimise the use of landfills by recycling materials and composting our organic waste. 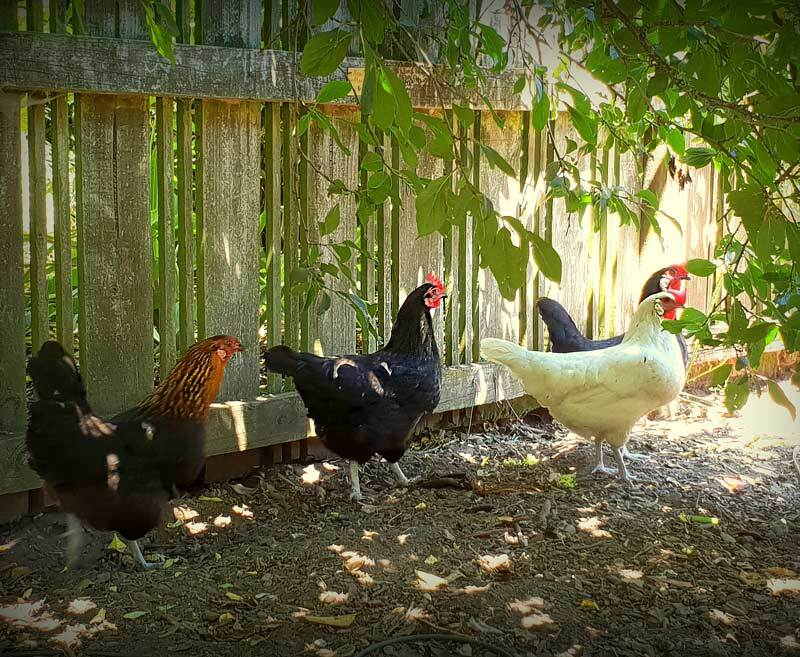 We even feed our next door chickens all left over food scraps, so they don't go to waste either.